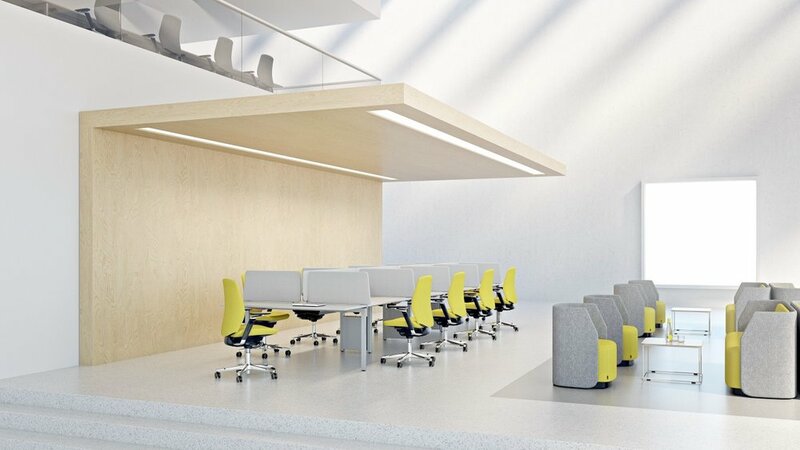 Our partner brand, Kinnarps, has thought about what companies should consider when designing the space of an office in a changing world. Below are great questions to ask clients while creating the ideal workspace. The world has changed, but has your office? Technology is changing everything. How we gather information, how we communicate, not to mention our mobility. These days employees are no longer confined to their desks to get a job done. How does your current office solution manage these new working conditions? What do your co-workers do throughout the day? Answer emails? Hold creative stand-ups? Meet with clients? Exercise? Travel? Organize workshops? Answer phone calls? Read? Write? Take coffee breaks? Work remotely? Who needs what and where to make their working life most pleasant and efficient? How does your office support your activities? Take a look around the office. Do the different space reflect that actions of your co-workers? Is their room to improve and optimize, to make your workplace that much better? How does this translate into financial terms? Making the most out of your floor space must also be viewed from an economic standpoint. Empty desks = wasted money, as well as draining creative energy. Transforming wasted spaces into vibrant places will save you money and inject new life into everyone involved. What role should the office play in your organization? Based on the answers to your questions, do you have a personal plan for improving your office? We are ready to help you put your best foot forward for your client. Ergonomic solutions like sound-absorbing panels and body-supporting chairs provide unique decoration while serving a function. 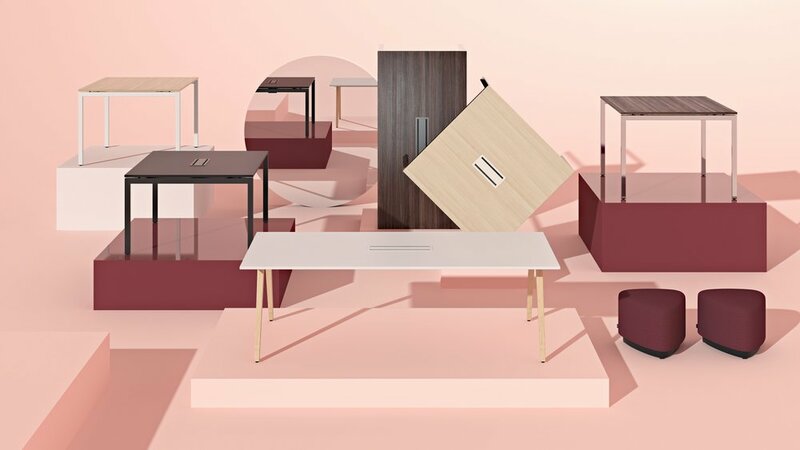 There is so much inspiration from the diverse office furniture made by Kinnarps and our partner brands that could help you in your next project. Use these questions to uncover what your client needs in their office and view our offerings to inspire you. Are you interested in creating the ideal office? For more ideas and solutions contact a member on our team.